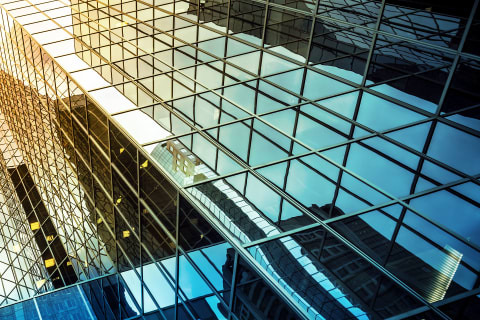 Shearman & Sterling represented Fosterlane Realty Inc. in connection with the amendment, extension and expansion of a long-term space lease with Morgan Stanley. The amendment renewed Morgan Stanley’s lease for approximately 380,000 rentable square feet, including an additional 35,000 rentable square feet, and extended the term of the lease at 750 7th Avenue, a 34-story, 600,000 square foot office tower located between 49th and 50th Streets in New York City. The lease includes additional extension options. Fosterlane Realty Inc. is the US-based institutional real estate investment arm of the Kuwait Investment Authority. The Shearman & Sterling team included associate Julia Twarog (New York-Corporate).